Established In 1995, Jeffrey Gindin and The Criminal Law Firm Of Gindin Wolson Simmonds Roitenberg Represents You With Energy, Creativity, Compassion And An Undying Commitment To Your Defence. 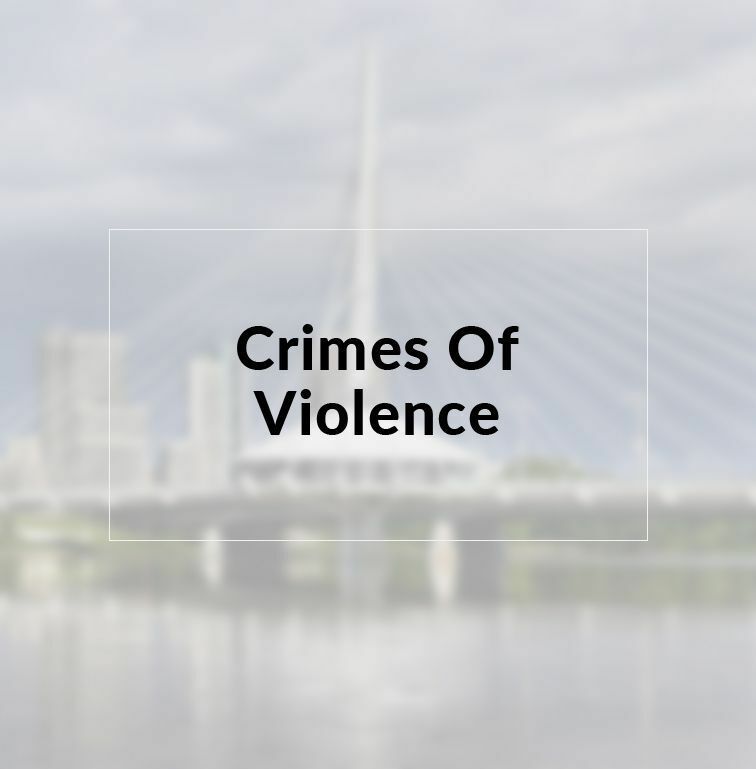 Located in Winnipeg, Gindin Wolson Simmonds Roitenberg is one of the largest law firms in Canada, dedicated exclusively to the practice of criminal defence law. 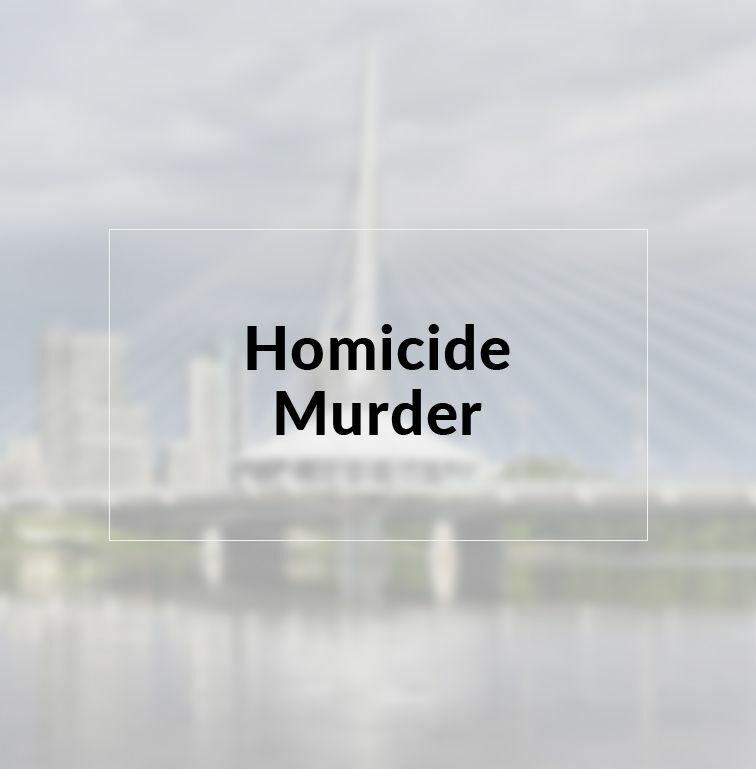 Mr. Gindin has been practicing criminal law since 1971 and is highly regarded as one of the leading criminal defence lawyers, not just in Winnipeg and Manitoba, but throughout Canada. 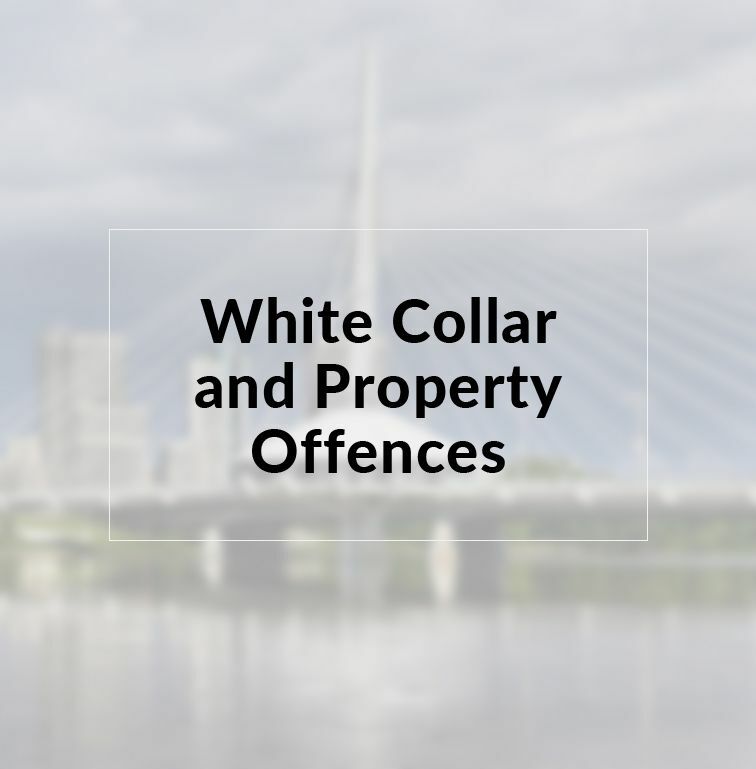 In addition to representing clients facing criminal charges, Mr. Gindin has taught criminal law courses including, trial advocacy, charter issues in criminal law and currently teaches Preventing Wrongful Convictions at the University of Manitoba Law School. He has been teaching law students since 1978. On November 30, 2017, Mr Jeffrey Gindin received the award of merit from the criminal defence lawyers association for 46 years of excellence in the practice of criminal law in the province of Manitoba. Jeffery Gindin has dedicated his life to the exclusive practice of criminal defence and criminal law. 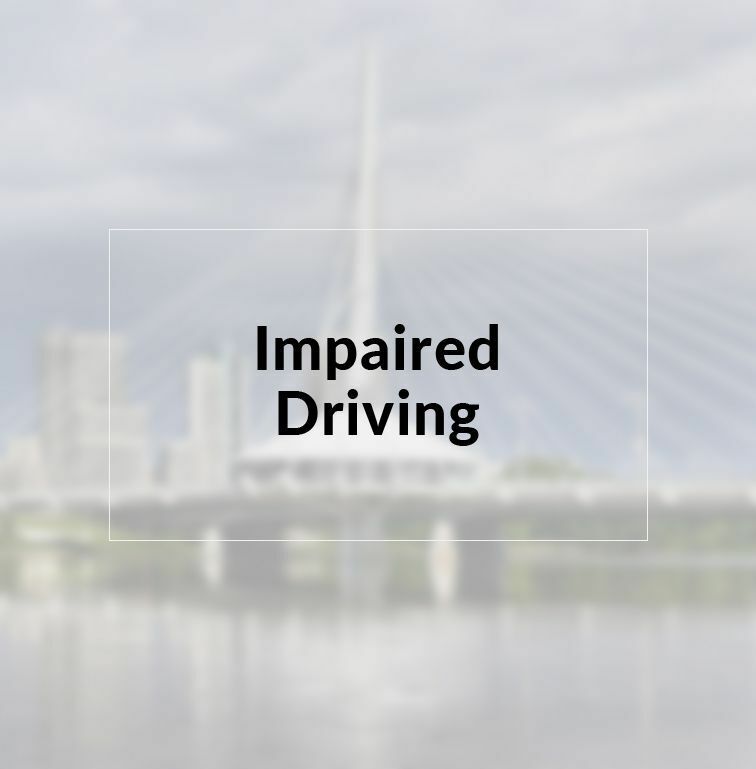 He is a founding partner and practicing lawyer at one of the largest criminal law firms in Manitoba, which was established in 1995. Mr. Gindin utilizes his expertise, knowledge, and wisdom of criminal law with a savvy approach to help provide compassionate legal representation for each and every one of his clients. 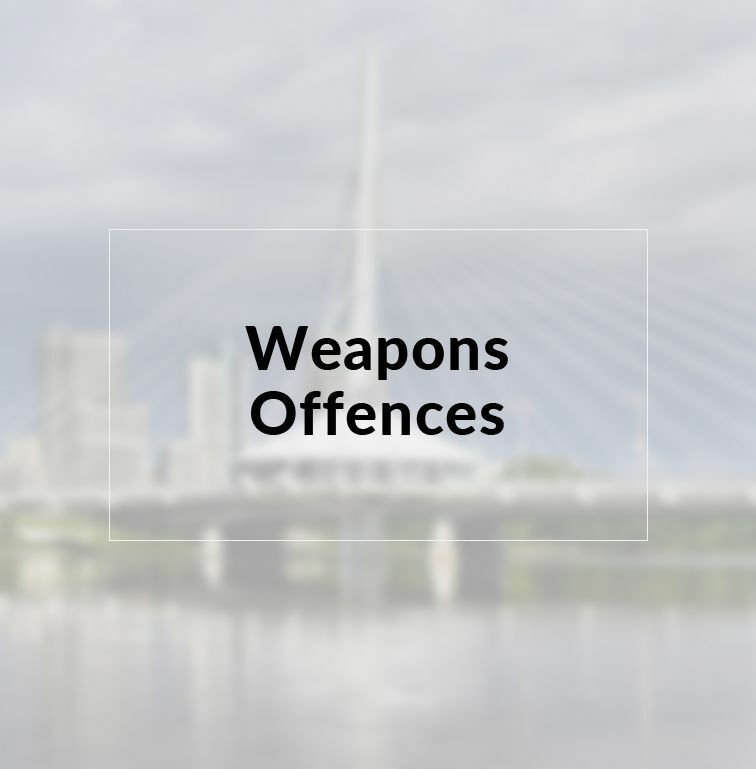 He understands the stresses his clients may feel when accused of a criminal offence. Mr. Gindin has made major contributions to the practice, study, and evolution of the criminal justice system and criminal laws. Jeffrey routinely travels to all courts in Manitoba, as well as Ontario and Saskatchewan. He has appeared in all levels of Courts, including the Supreme Court of Canada. Jeffrey understands the seriousness and consequences his clients are facing when they have been charged with criminal offences. The results could have life-altering changes that could dramatically impact one’s freedoms, family life, and employment. Mr. Gindin will do everything he can to help ensure his clients achieve the most appropriate outcomes while receiving the best representation and defence. Jeffrey takes pride in the results he has obtained for previous clients. His reputation is largely based on how well of a defence he can deliver. Mr. Gindin is not afraid to ask the tough questions and approach sensitive subjects, when they are in the best interests of his clients. He will stop at nothing to provide each of his clients with a sound and strategic defence. 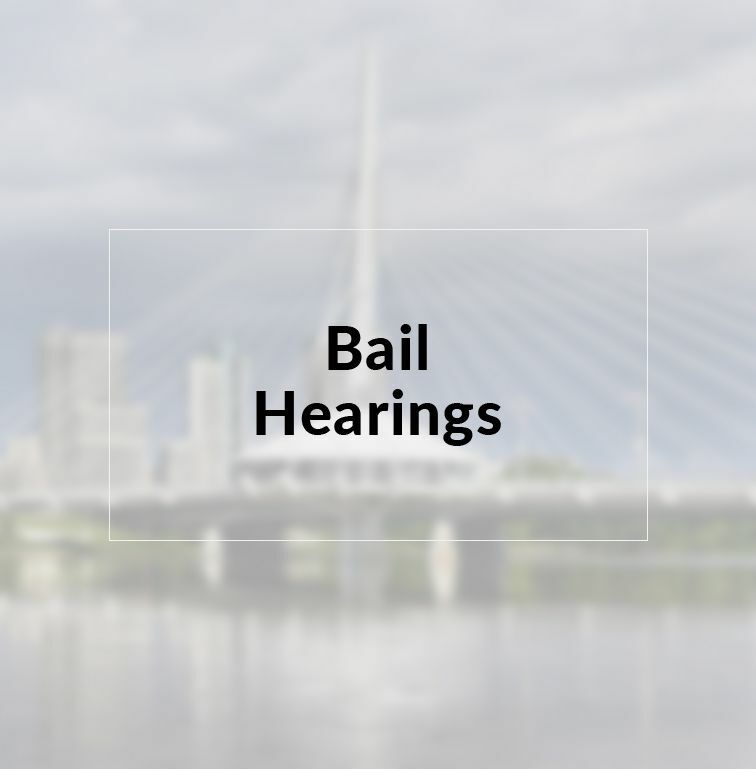 In addition, Mr. Gindin provides legal representation for Bail Hearings to help secure the release of people charged with criminal offences. 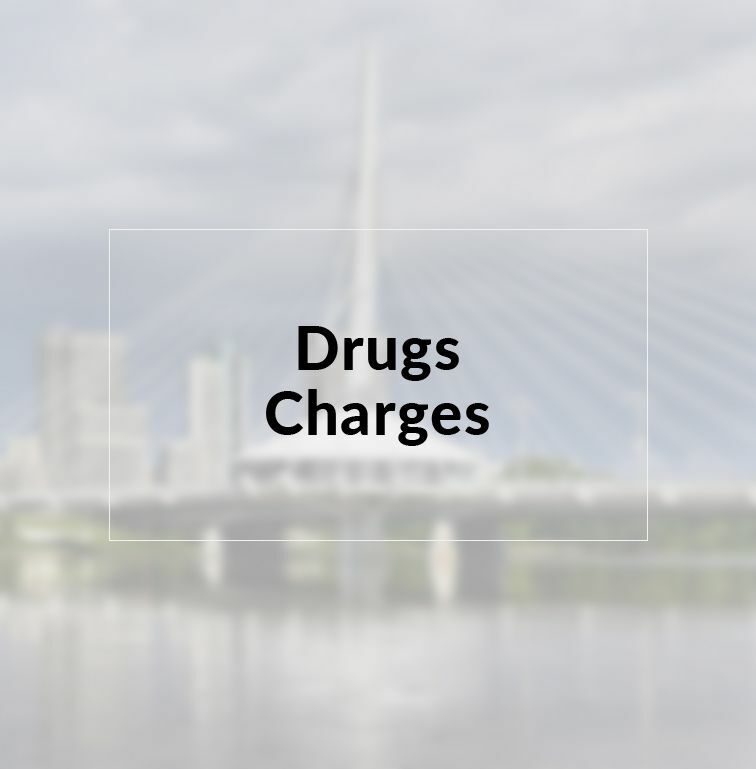 People can be charged with criminal offences anywhere in Manitoba, not just in Winnipeg. This is why Mr. Gindin travels throughout the province. 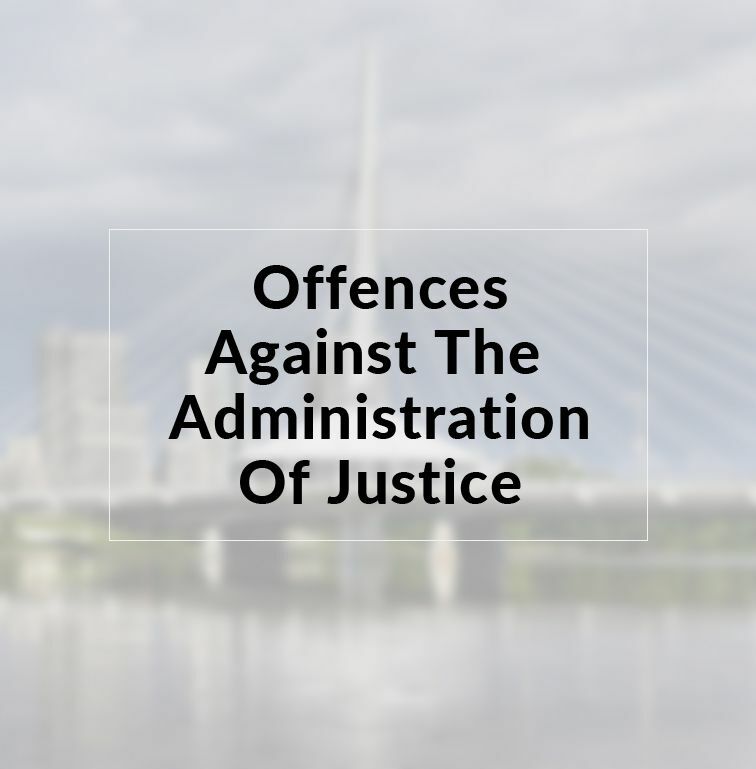 He has even represented clients in Ontario Courts and Saskatchewan Courts. He works tirelessly to ensure people receive the best criminal defence possible, no matter where they live or have been charged. He will even review past cases for clients that believe they did not receive a fair trial or there were other procedural errors that could afford them an appeal through a Higher Court. 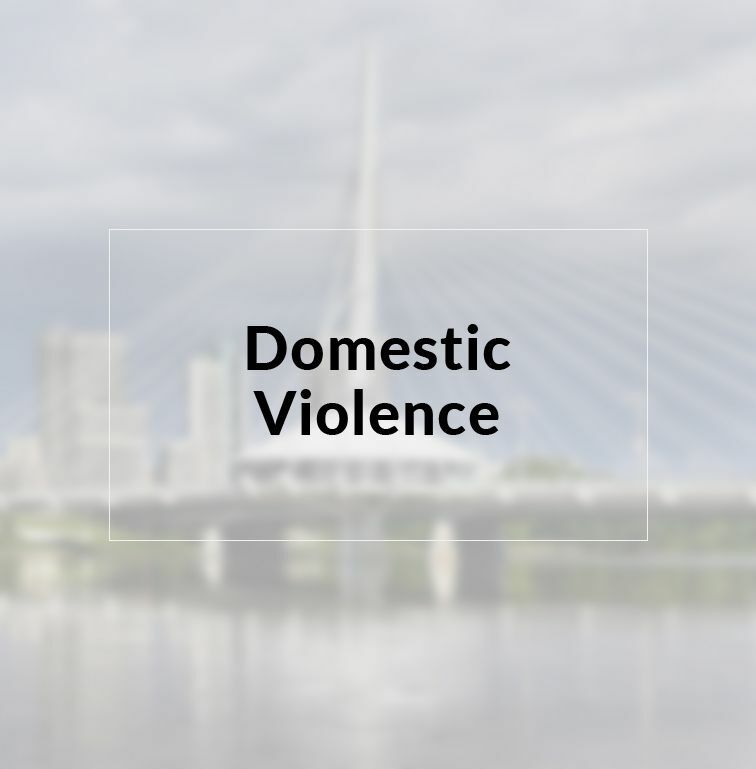 Jeffrey is committed to providing people from all walks of life the help they deserve when facing criminal charges. Jeffrey Gindin is regarded and recognized by his fellow lawyers and peers to be one of the best criminal defence lawyers in Canada. Mr. Gindin provides legal representation in front of regulatory bodies. 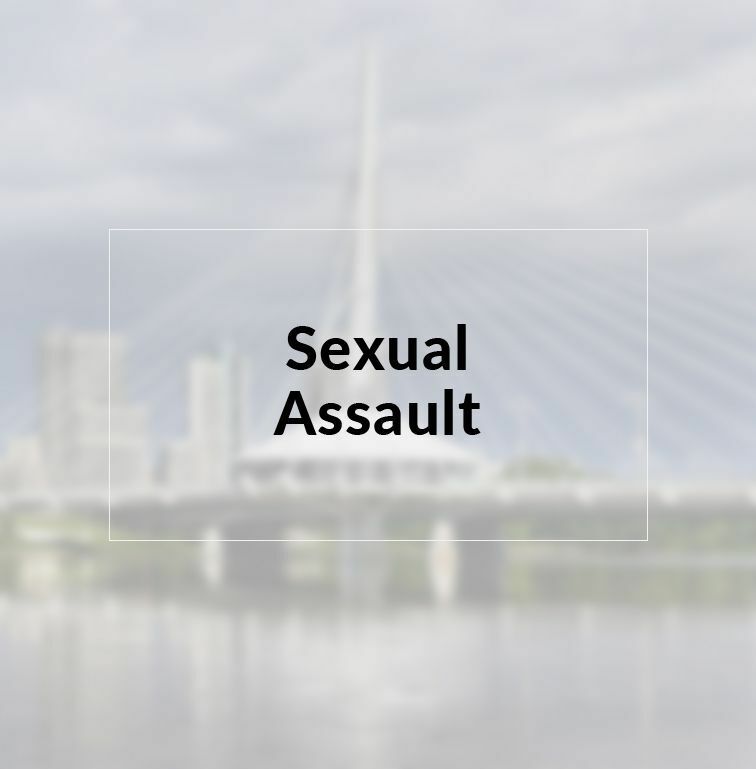 Mr. Gindin has appeared at all levels of Manitoba and Canadian Courts. Jeffrey will represent any client, without exceptions, to ensure they receive the best defence. Jeffrey is often consulted by fellow lawyers and his peers for his expert legal advice and opinions. Mr. Gindin has represented high-profile clients, the government, and complex cases, some of which have led to changes in procedural and criminal laws. Jeffery is renowned for his successful outcomes and results. Criminal law is rather complex and presents challenges for those charged. In many situations, this is the first time the individual has been charged. As a result, they can feel confused, stressed, and just want to resolve the matter as quickly as possible. In addition, there is much misinformation they may hear, like taking a plea agreement will be better for them. Do not risk your future. You need to get answers to your questions and find out what options you have available for building a solid defence. Contact Mr. Gindin today to schedule a consultation appointment. Jeffrey J. Gindin works hard for his clients. I highly recommend him if you’ve been charged with a criminal offence.